For small to medium size businesses based in Europe, addressing the US market is both attractive and frightening. There is the possibility of great reward but the business landscape is also fraught with unknowns and complications. These can be overcome with experience but the learning process is often not pleasant. A trusted, experienced partner can help you navigate that landscape without its pitfalls! 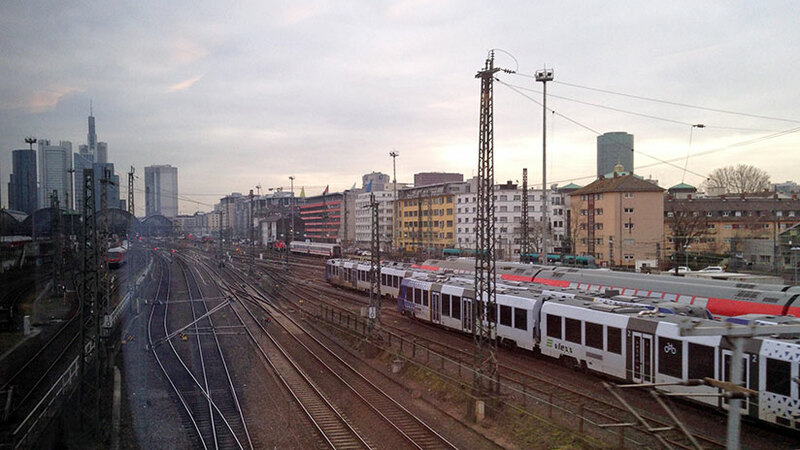 A complicated navigation landscape in Frankfurt, Germany. A key component of brand success in the US is a vibrant presence in the virtual space where most consumers spend a majority of their free time – the internet. Consumers in the US increasingly; learn about / interact with / purchase / and become loyal to a brand using the internet space. The internet influences how and what they purchase. Consumers in their 20s and 30s have grown up and become adults with the internet as the defacto standard for commerce and as time marches on, the pool of traditional consumers is shrinking. There is no better way than a virtual brand presence to collect data and information about how consumers use and become loyal to your products. A managing partner with experience helps to significantly lessen the pain of learning while helping to ensure your success.